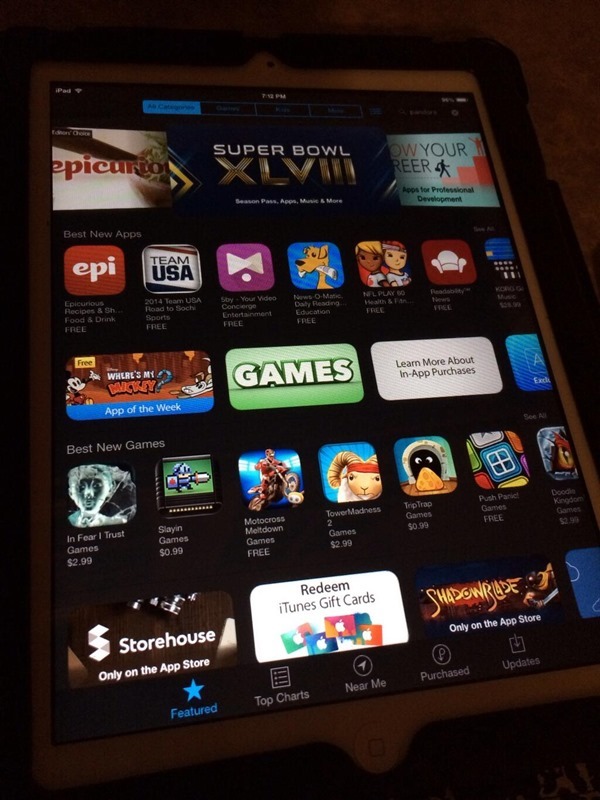 Eclipse, a jailbreak tweak we featured late last month, adds a beautiful Night Mode to the interface of iPhone users. 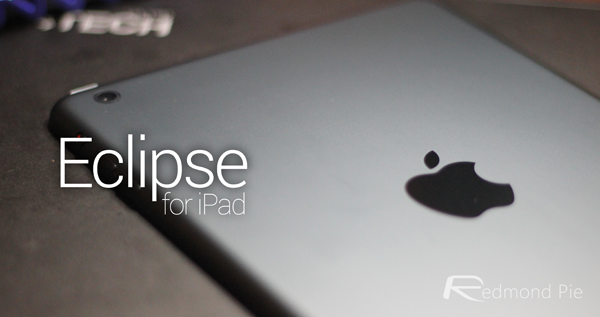 And now, Eclipse has been handed a useful update, bringing with it, among other things, beta support for the iPad. Details after the break! Even though the native UI has changed dramatically with iOS 7, it still bears remnants of the old aesthetic, in that it’s predominantly light and bright. Those looking for an alternative, darker appearance can take to WinterBoard, DreamBoard et al, but these apps only really scrape the surface, and don’t offer a system-wide solution. Eclipse is, however, a lot more in-depth, bringing darker shades to much of the interface for subtle night viewing. As well as beta iPad support in this version, there have been numerous performance enhancements made, as well the usual spate of bug fixes. It’s still something of a work-in-progress, with the developer still having a few issues to iron out, but with such swift updates and iPad support already a part of the deal, it probably won’t be too long before Eclipse can provide a more polished, complete experience. While switching between dark mode and stock is very easy, we would love for this tweak to be updated in the future with some kind of scheduler, so a device can automatically flit between the two set-ups based on a predetermined time. Better still, it could be programmed to work with the natural daylight, switching to dark mode when the sun sets akin to some of the navigation apps out there. The developer did hint, upon initial release, that a scheduling facility would be forthcoming, so hopefully, we won’t have to wait too long for it to manifest itself. 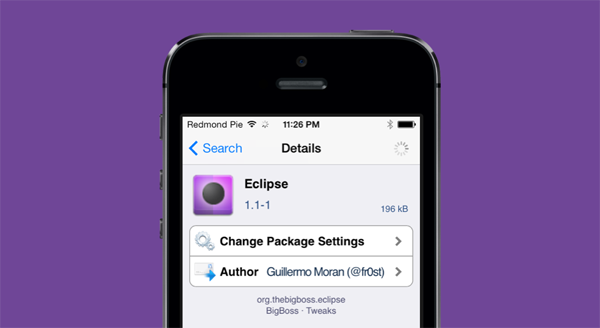 Still, even at its current duration, Eclipse is a great little tweak, and well worth the download for 99 cents over at the BigBoss repository.